You can send us an email to send us your suggestions and comments. If you want to make a reservation, you can send us an email but we recommend you call us to confirm your reservation. If you leave us a message on the answering machine we will contact you as soon as possible to confirm your reservation. Café Ca’n Toni is one of the most emblematic establishments in Palma. 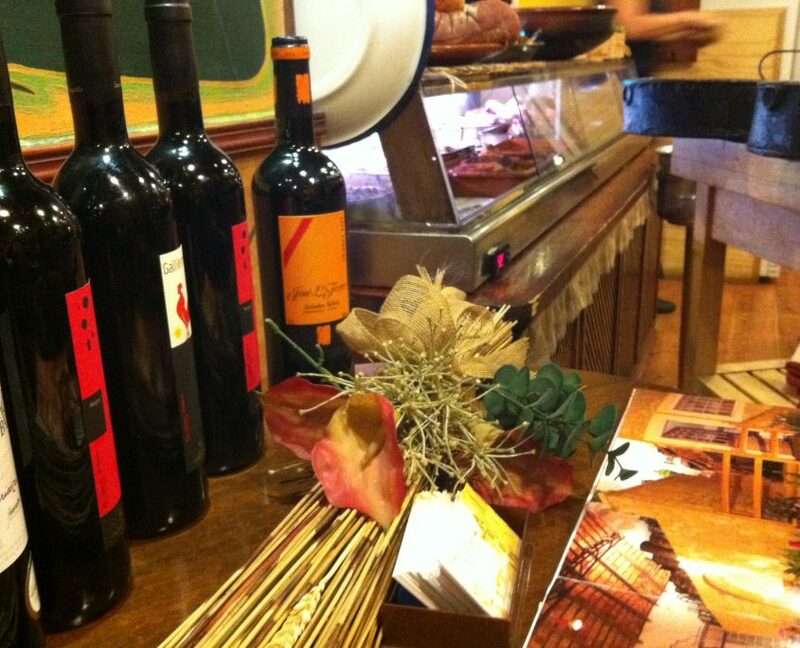 Since 1955, it offers food and drink to clients of all kinds of nationalities. Its very simple secret, a friendly and close treatment, professionalism and Mallorcan style cuisine that combines the typical elaborations of the earth with the healthy and appreciated Mediterranean cuisine. In addition, since 2014, Café Ca’n Toni Restaurant has an exclusive terrace located very close to the Museum is Baluard. The outdoor space, conditioned to taste our specialties, is located in a privileged location.